Most WordPress Website Development Company have numerous complains about their website not being safe and secure. A website is always vulnerable to any kind of hacking or attack if it has an open source. Some major problems might just appear if your website is still not made secure with security hack. You cannot automatically expect your website to be secure. An effort needs to be made to actually implement it. Digital protection is a very important component at present and also in the near future. The WordPress service is known worldwide for its friendly way of developing and managing the content. With the help of the WordPress, you can create anything and everything. But with its usefulness, there come few cons of using it. Changing the default configuration is an essential task. If such configuration is not maintained some shrewd hackers came to find means to log in to the personal area. Brute force is the commonly used tactic by the hackers. They do this by interchanging and trying out different combinations for logging in, in a short span of time. It is important to understand that out of the many millions of content management system the WordPress service is the most unique and convenient to use. But the ways by which your WordPress website can be secured is still developing. There are still more tips which are left to come in action. But as the saying goes that trying to prevent some major problem is always better than waiting for it to happen and then take steps. Some hackers have nothing worth to do with their life but to spread sadness all around the world. It is really heartbreaking to get up from sleep one fine morning and find different annoying popup coming on your WordPress website. Remember that it is your personal space and invading on it is miserable. Shouting for help at that point in time will not benefit you in any way. Instead, take steps at the earliest. You will obviously be terrified at the first instance. It is quite justified for you to react like this but then you should find ways to prevent it rather than cribbing about it. There are certain best practices which will help your website to become much stronger in nature. One should note that continuous effort is surely required to get the best benefits out of it. You will not be able to see the results in a blow and perseverance towards developing a best and strong WordPress website will take you forward. Before all the mess starts it is better to protect your website. The hackers will mess up your files completely and enable the different plug-in. There are much more random nonsense you will have to experience you do not secure your website from beforehand. 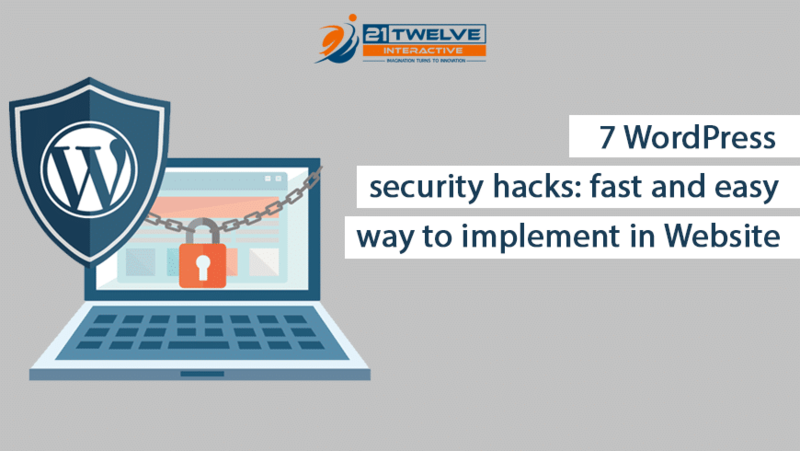 There is a list of some security hacks which can be implemented easily and fast to protect your WordPress website. We hope it will help you to understand the situation a little better. This is a place where your site exists. The quality of your website is really important to understand. It is very accountable for your future needs. Having a strong host will improve the performance of your websites. You will be able to rely on such host. In this way, it will be able to grow large and rank well in the SEO. Having useful features is also very important. They will help you to support your website in a much better way. 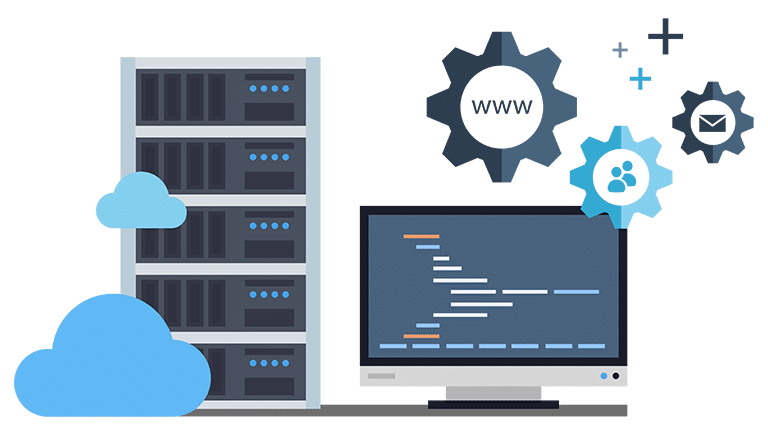 Now you must have an idea that the quality of your web hosts also plays an important role in maintaining the security of your website. By updating the service it will help you to respond and combat to the threats. It will also help in the elimination of breeches for security. There are many features for security like the SSL/TLS certificates and also some others like the DDoS protection. Blocking of serious threats can also be done easily by the Web Application Firewall (WAF). Ways to back up your site will also be provided to you. By any chance, if your site is hacked there will be means to revert back to your site. Otherwise, there will be backup sites available to you. Any issues regarding security will always be mentored by some person or the other who will be available at your pedestal 24/7. After reading the importance of the hosts in security, you will surely want to invest in good hosts. Switching onto HyperText Transfer Protocol Secure is extremely important to secure your website. It is essential for the WordPress service company to understand this concept to protect and develop your WordPress Website. It helps you to transfer the given data amongst and between the available websites while any browser is trying to reach it. There is a code which instantly reaches a visitor if any unknown visitor clicks in your homepage. This security hack solves most problems. It solves most of the issues related to the security. While it moves from one place to another it helps to encrypt the data available in your site. Before only to make customer information available the HTTPS was used. Information included the credit card details too. It has slowly gained fame and the WordPress and many other sites are initiating to develop it completely. 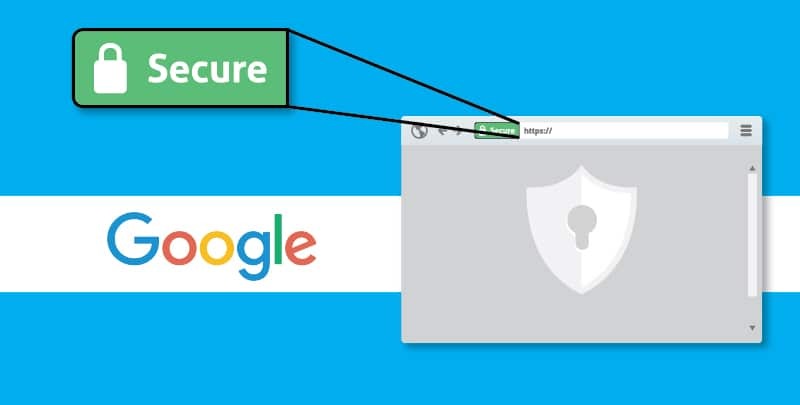 An SSL/TLS certificate is required in order to change your site over to the HTTPS. In this way, you will be informed that you have a legitimate site. The next step after receiving the certificate is the implementation of the HTTPS. Your host will be able to help you with this. You yourself can also do this easily without any problem. It is extremely important to carefully select the Login Credentials. With the help of such credentials, you can prevent some unknown person to randomly login in your site. Choosing wrong usernames and passwords is not at all accepted. But do not make this mistake on the WordPress website. It will have a harmful impact then. You can change your username anytime and every time. There are a number of ways in which people get to know your username. Therefore sticking to your default username “admin” is not a big deal. Choosing the right password is an extremely crucial component to protect your WordPress website from hackers. The U-turn of sorts enables you to choose the right password. This password has to be strong in nature. A simple word of four words is not at all a password which is recommended. The password should contain a good amount of letters and symbols and numbers. Such methods are very popular to prevent hackers. If according to you it becomes very difficult to create a strong password then you can simply stick to the password which is recommended by the WordPress. Make sure you store all the important information including the password in some sae place. An encrypted password manager would be a very good option. Altering your username and password is a very easy task. Just make sure you do them at the right time, in the right way. Otherwise, your WordPress site will be vulnerable to the hackers. It acts as a safety barrier. It protects your own website from the worldwide web. Also, it monitors all the different activity and also helps to identify some upcoming attacks and many other unwanted events. It does this by blocking everything and anything that causes any kind of risk. This is one of the many best security hacks to prevent hackers. There are cases when the user is given separate login details. By the term, we can understand that it is a double step process. I mean to say, it is a double step process of logging in to your website. It might be just a little more time to consume, but it is worth it, to prevent hackers from harming your website. The two-factor authentication will allow you to have a verified account. You have access to something very unique. It will allow you to easily add a dedicated plugin. The creation of such a step is done by developers who can be relied on. The Google Authenticator will also help you use such a function without any major problem. Two-factor plugin is another choice you can make. This system was created by WordPress developers who were in the core team. Your job will be perfectly done and security will be maintained completely. Therefore it would be better if you invest some money and you will surely get the best results. The WordPress allows you to choose between different themes and new plugins. These are some of the very useful tools which can be used to improve your WordPress website greatly. With the help of these tools, you can use and new functions to your website. In this way, you can improve the look of your website. But it should be noted that not using such themes and plugins carefully may harm your website to a great extent. There are millions of plugins that cannot be simply relied on. They will make your website very unsecure. Some plugins have coding practices that are very poor in nature and have pitfalls. In such cases, the hackers can easily interfere with the functions of your WordPress website and thus destroy your website slowly and steadily. Therefore it must be noted that by all means, you should be choosing the themes and plugins very carefully. 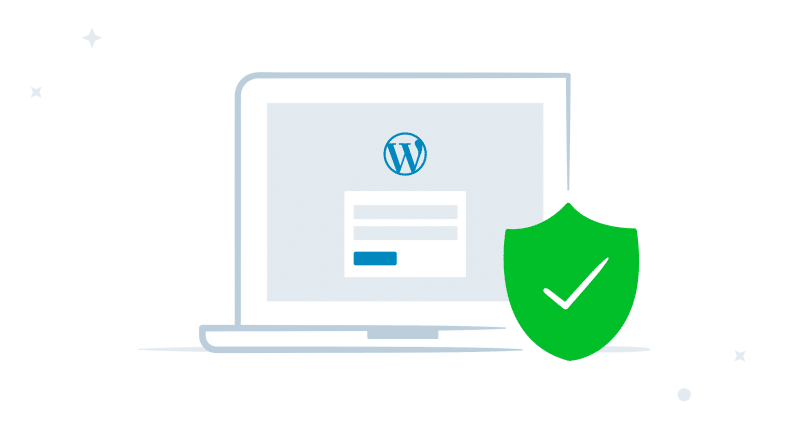 Cross all the hurdles to make your WordPress website stable and secure. Checking the ratings of the user is a must. User experience will act as an ultimate guide for your problems. Update your plugins regularly and keep the pints in mind about how you can secure it to a further extent. Don’t abruptly keep on installing the plugins and themes. Try to do them slowly one by one to understand the effects of a particular plugin or theme. Lastly, make sure you buy them from sources which are renowned and can be trusted. Keep them totally up to date so that that is protected by all means from the upcoming threats of the hackers all around the web. Make sure you do not extend the count of your users to a great number. If you alone maintain your WordPress website then there come no issues. Have a good count about whom and when you are sharing your password with. Adding more than one user is acceptable, but it always comes with risk. You can expect good content from different authors and in this way, you might end up having a group of users. This is very useful in many ways but also comes with a lot of risks. Adding more people will make your site more vulnerable. Therefore high security should always be maintained. Now if you have multiple users using your site make sure you keep a tap o\n their actions. Spot the doings of the users and whether they actually add value. Otherwise remove them immediately without delay. The WP Security Audit Log will enable you to keep an eye on such actions. Make sure you use them to the fullest extent to get the benefit out of them. These are the few ways out of the many ways in which you can protect your WordPress website from potential hackers. Let me know how this technique works for you. If you have any problem to apply this security hacks then comment it below with your questions or query. Also, you can hire dedicated WordPress Developer from our team who can help you out from your problems.